Areas Supplied: Pool Tanks, Pool surround Walls and Floors, Associated Change Walls and Floors, Circulation Floors. 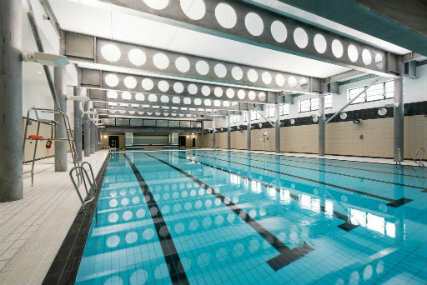 Working alongside Guildmore Contractors and Pringle Richards Sharratt Architects; Spectile Ltd were chosen to supply their high quality tiling packages for the redevelopment of Poplar Baths in East London. 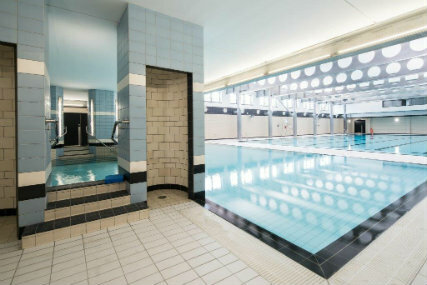 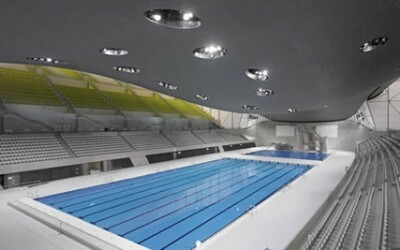 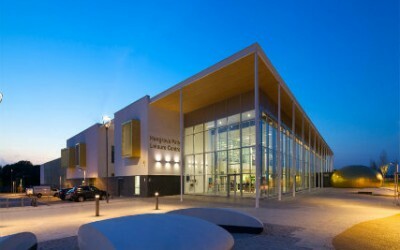 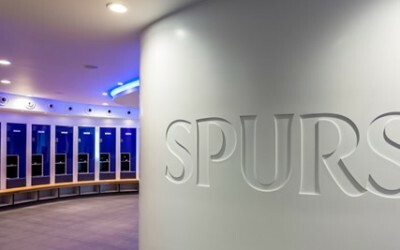 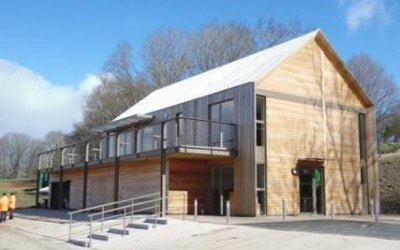 The project re opened in August 2016 and Spectile Ltd supplied the tiles to Pool Tanks, Pool Surround, Walls and Floors and their associated Changing Facilities Walls and circulation floors.